In high school, “Dickie” distinguished himself as an innovative, creative and gifted percussionist who was always picked for any solo work. He played in bands at the Surf Ballroom and other local venues, once opening for The Beach Boys. His band also played Arnie “Woo Woo” Ginsburg’s “Battle of the Bands” on WMEX. Richard cut a few demos at Ace Recording Studios and a 45 on the G-Clef label. Whatever the gig, he blended his original notable style with a showman’s persona. In 1975 he recorded the LP Days of Wine and Neuroses with Martin Mull, touring with him until 1977 and bringing his obliging beats to Mull’s wacko musical routines. Then he got a gig backing Donna Summer. 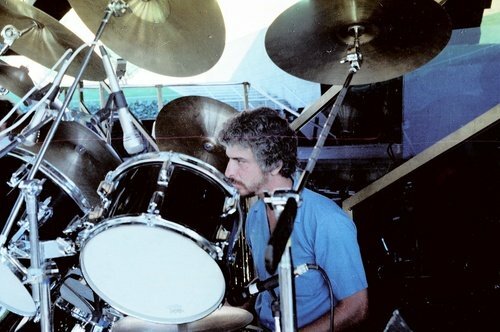 Her musical director Michael Warren said of Richard, “A great drummer and rock solid. 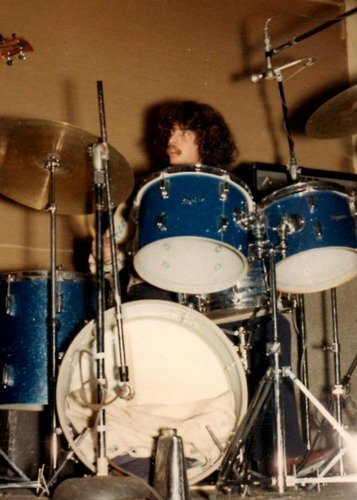 Even today, people would joke about disco, but if you were a drummer, it was not a joke. There were no kick drum sample loops. It was the real thing, pedal to the metal for an hour-and-a-½ show. The job demanded a great drummer with the endurance of a marathon runner. Slamming 4 to the beat on a kick drum, with me yelling louder, should have put his right ankle into total spasms. ” He earned a platinum album for Donna’s 1978 LP Live and More in 1977 and toured with her for several years. Tragedy struck Adelman in 1985, a car crash which left him quadriplegic. 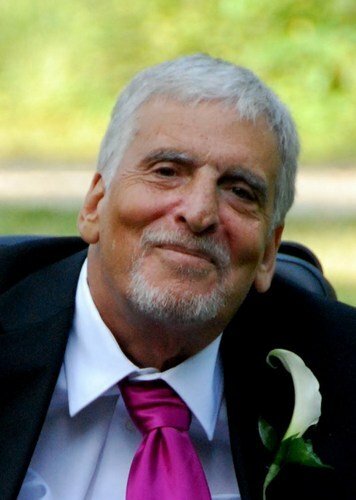 Richard became an advocate for disabled musicians, and passed away peacefully on April 1, 2012. He touched many lives with his music and his warm compassionate personality.